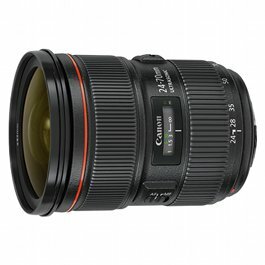 The Samyang 35mm T1.5 Cine Lens (for Sony E-Mount) is a wide angle manual focus cine lens designed for professional film and video. 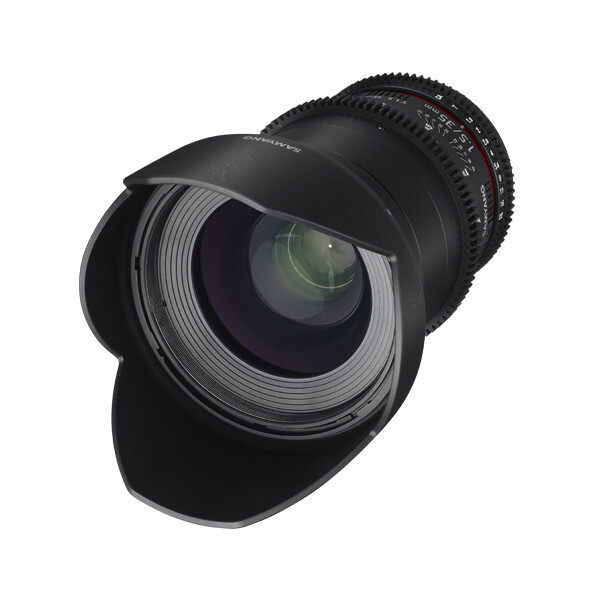 The Samyang 35mm T1.5 Cine Lens (for Sony E-Mount) features industry-standard gearing for the focus and aperture ring, and the aperture ring has been de-clicked for smooth iris pulls. 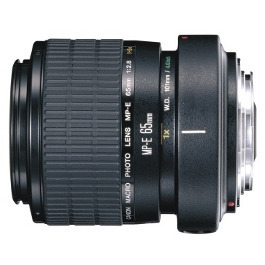 The aperture and focus scales are located to the side of the lens, where it is easier for focus pullers to read them. 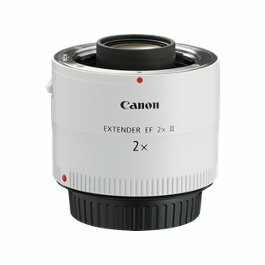 This lens is compatible with full-frame sensors and can also be used on APS-C-sized sensors, where the 35mm-equivalent focal length will be 52.5mm. 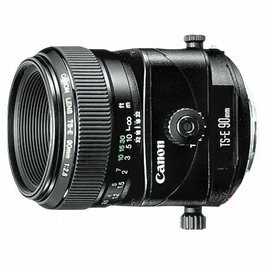 The optical construction incorporates two high refractive index elements and one aspherical element to reduce chromatic aberrations and distortion to produce sharper imagery. Additionally, a UMC coating has been applied to lens elements to minimise lens flare and ghosting for more contrast-rich images.